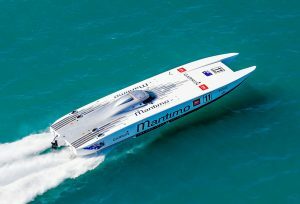 The “Bowen Adani Offshore Superboat Race”. 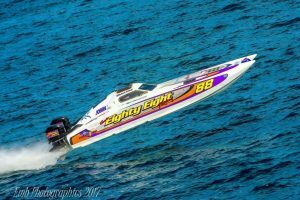 Racing the weekend of 28th -29th of April teams look forward to putting on a great show for the town of Bowen. 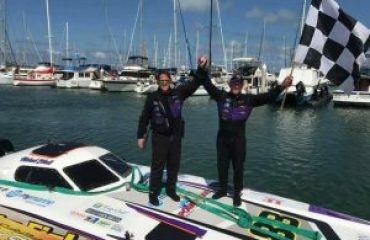 Teams will be on display at local businesses on Friday 27th and move into the pit area at the North Queensland Cruising Yacht Club, Starboard Dve, Bowen. Saturday Pole Shootout on the water between 12 noon to 1:30pm. Afternoon at approx 5:30pm the boats will leave the pit area to Herbert St for the evening street festival until 9pm. Race 1 @ 10:30am (30 minute race). Race 2 @ 12:20pm (30 minute race). The pit area will be open to the public (while crane is not operating) come in and see the boats up close and talk to the crews. 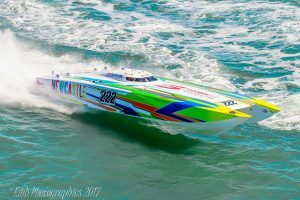 The town of Bowen have put in a massive effort to make this event happen and the Offshore Superboat Championship competitors and officials thank the entire town for their efforts and in no particular order the following Businesses. Wow best time ever in Bowen, 2nd only to the fishing classic. The local business community really get behind these events. Can’t wait. The weather will on our side SUNSHINE!! we thank the whole town of Bowen for their support for the race weekend.